Welcome to the beautiful planet of Bespin! 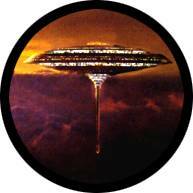 This is the planet where Lando lives in Cloud City, a huge city floating high above the gaseous surface of the planet. There are no activities here yet, but come back soon for an exciting interactive adventure! Click me to go back to Rebel Base!